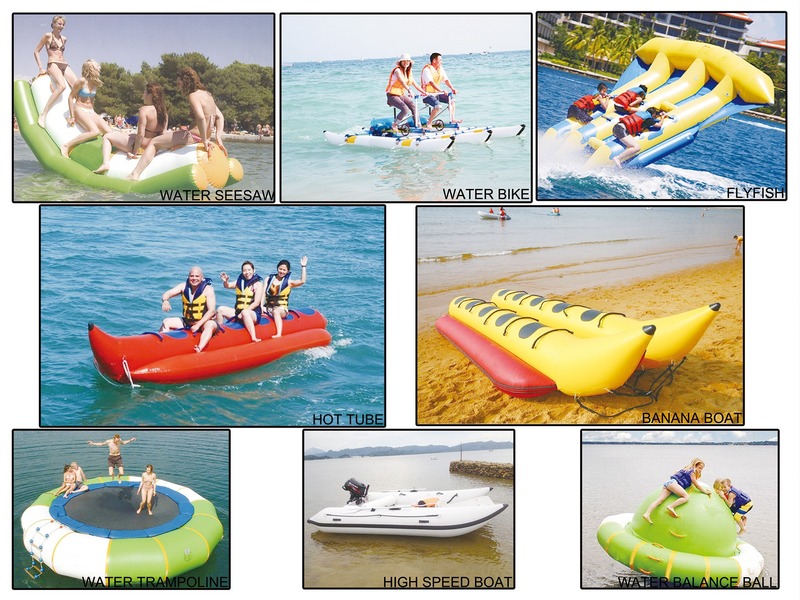 Size and color can be designed by customers. 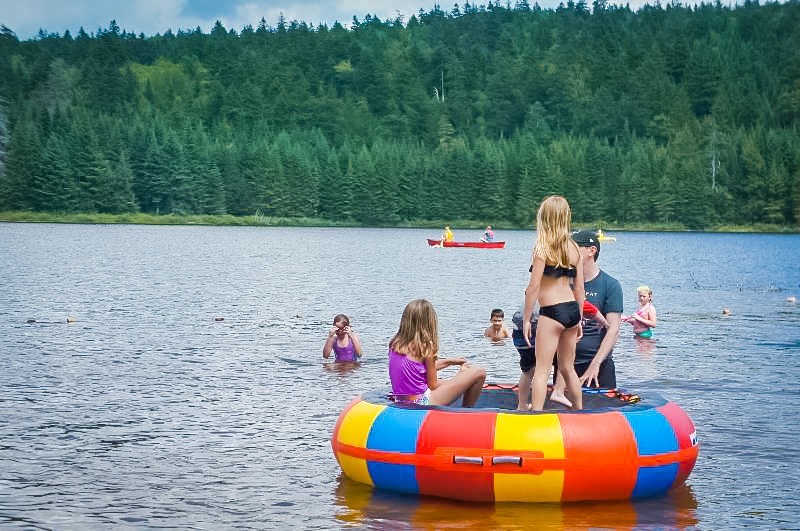 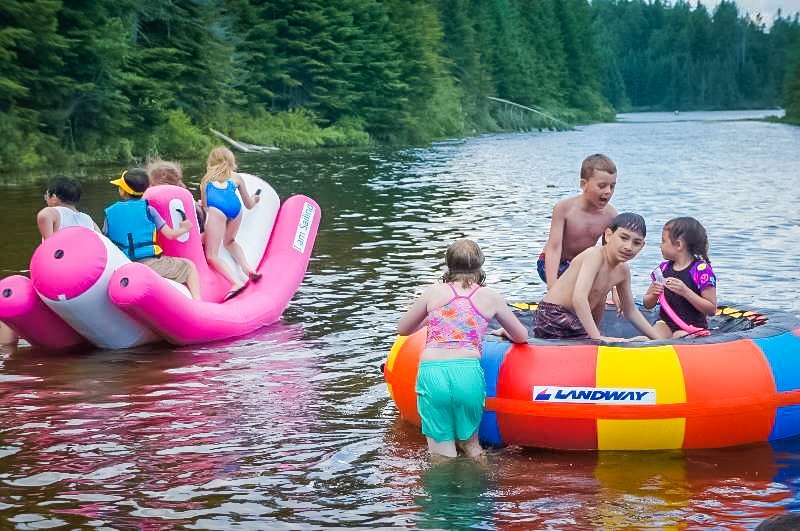 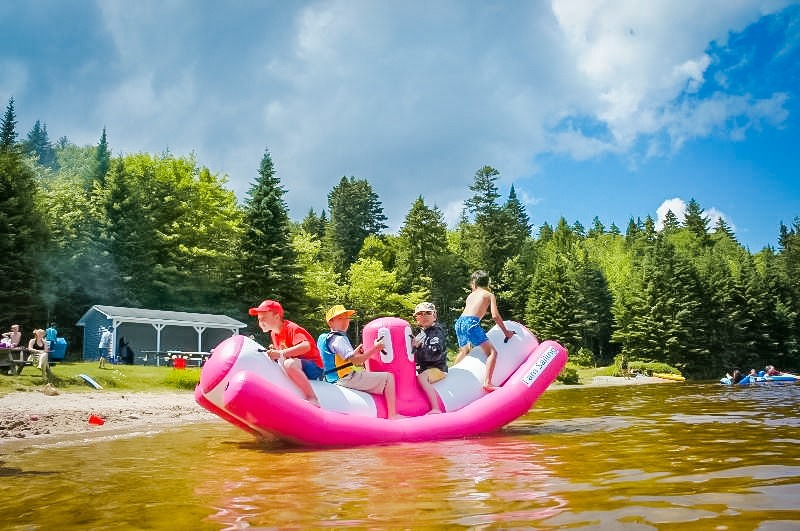 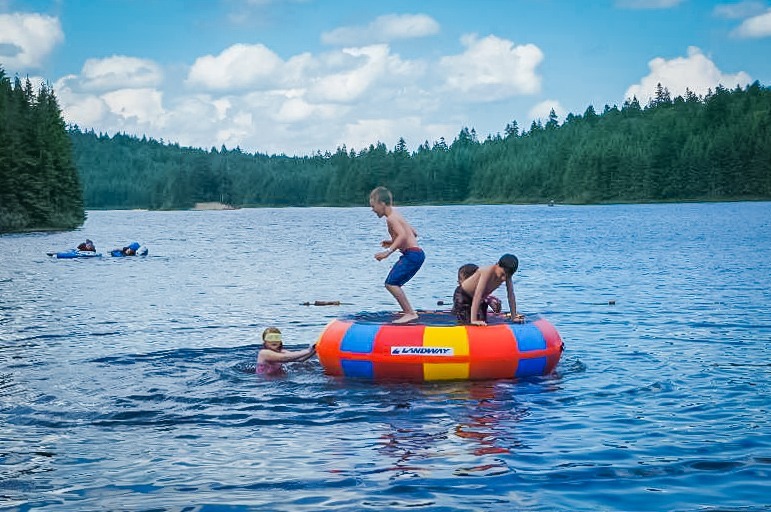 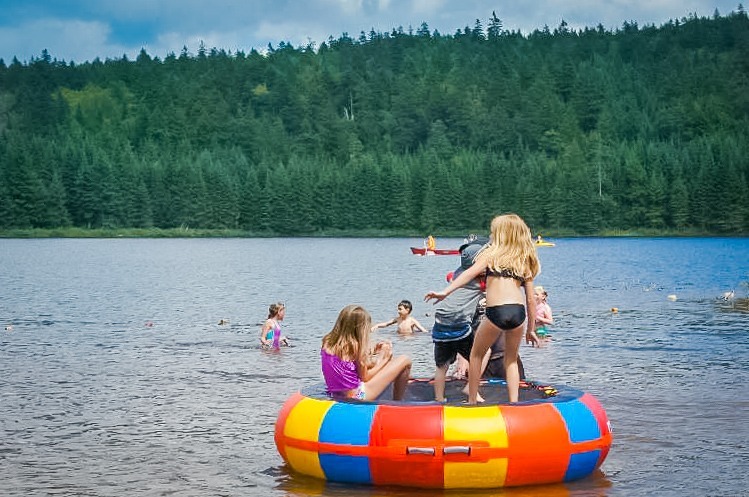 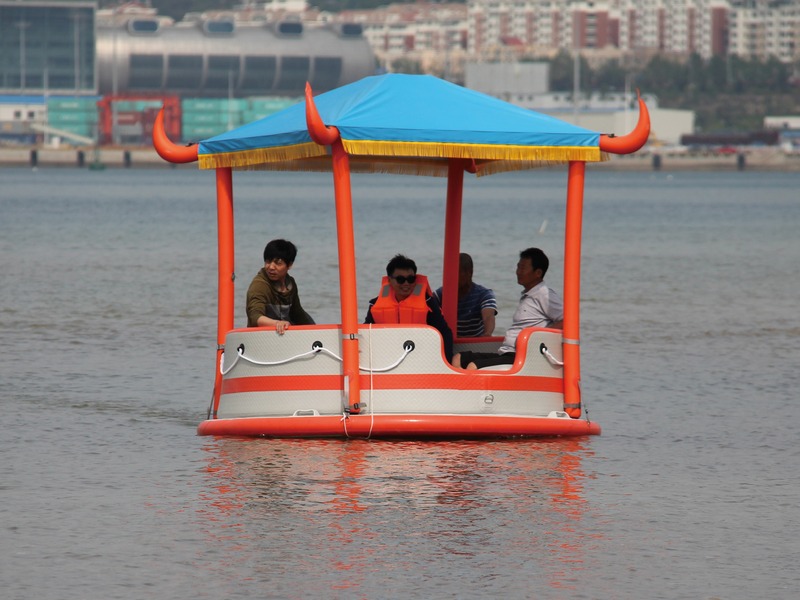 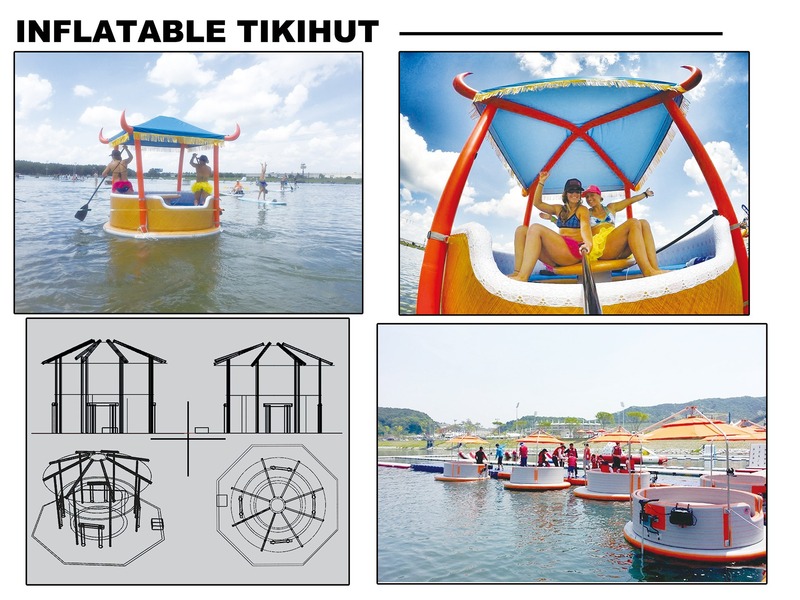 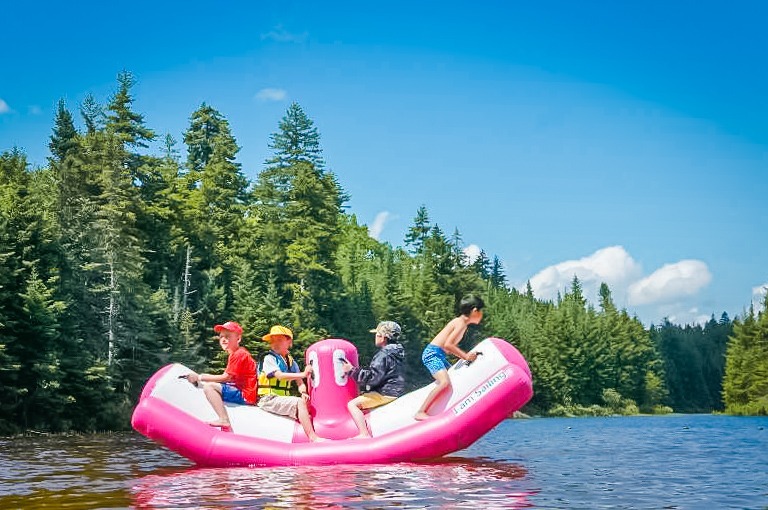 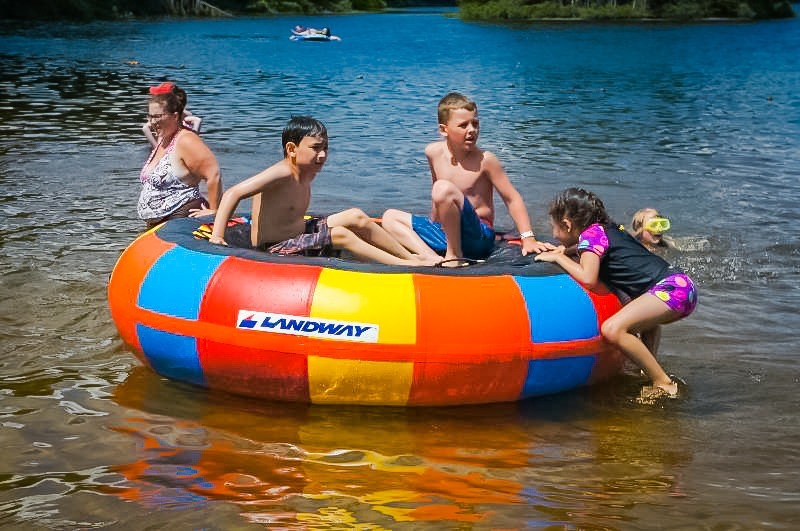 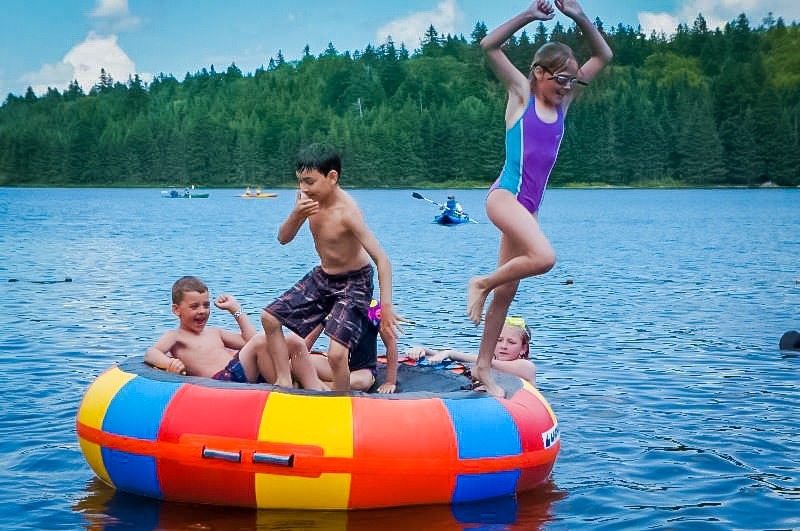 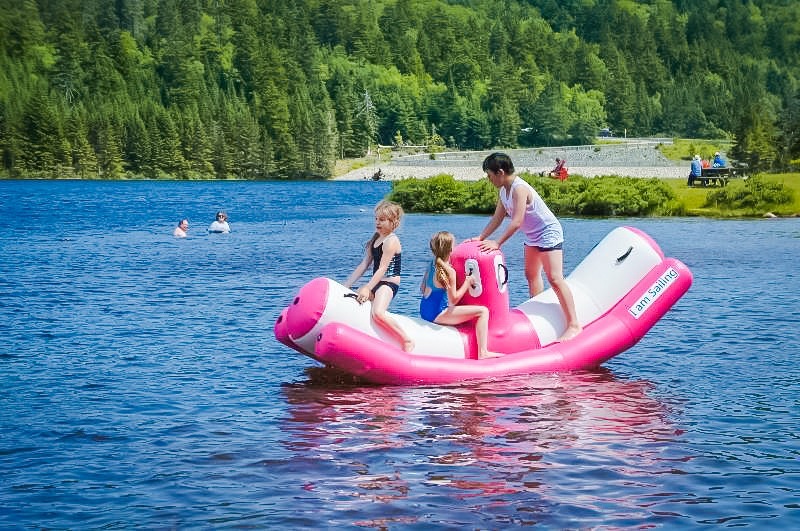 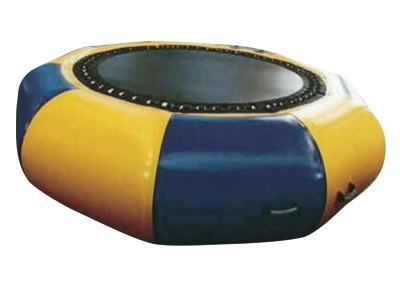 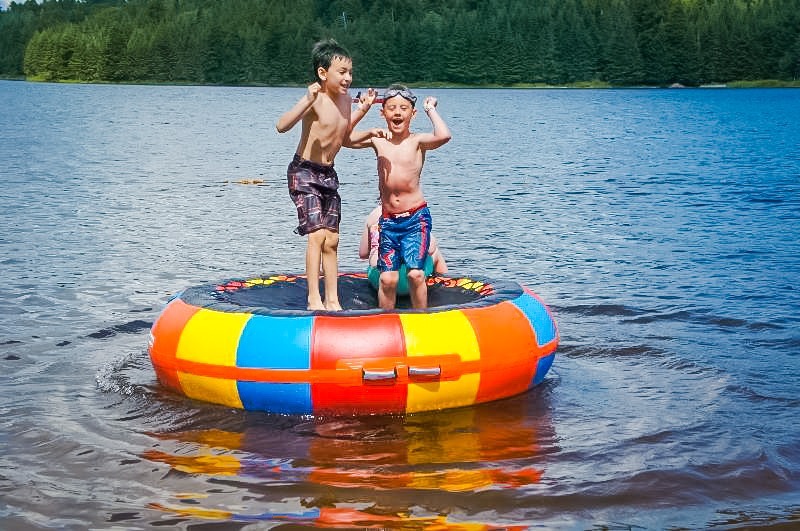 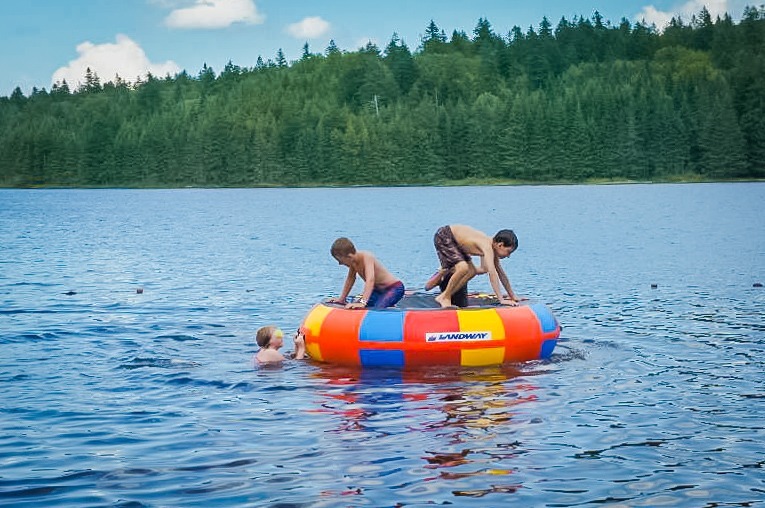 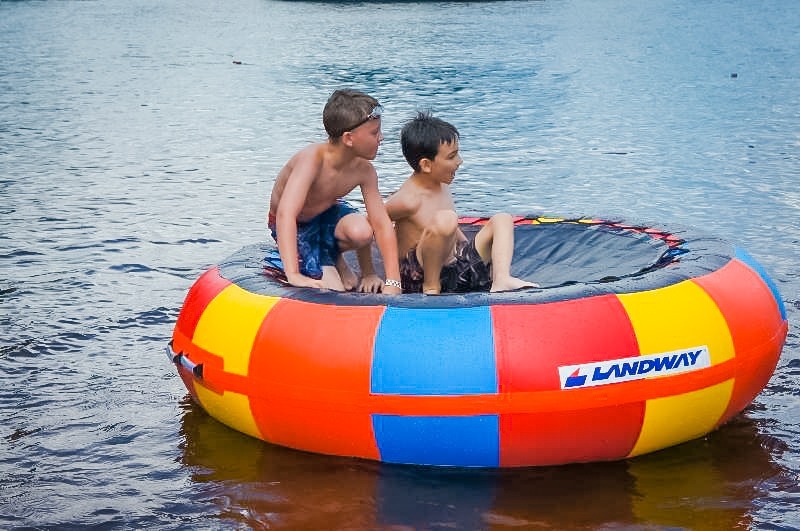 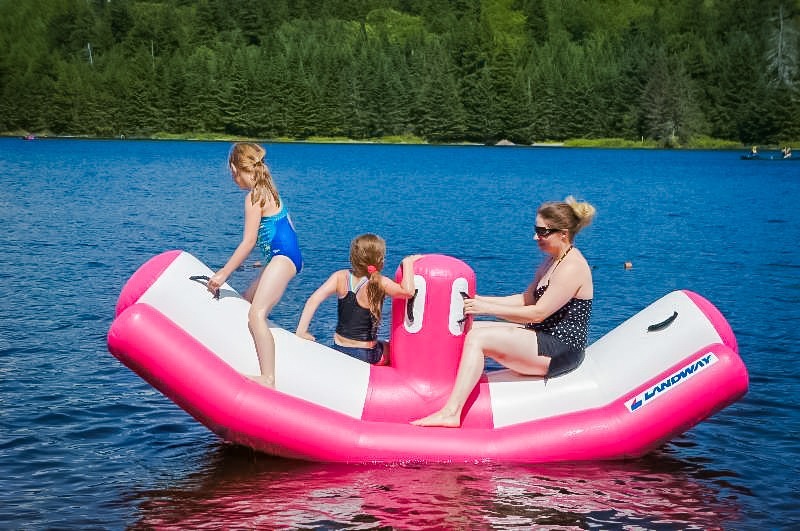 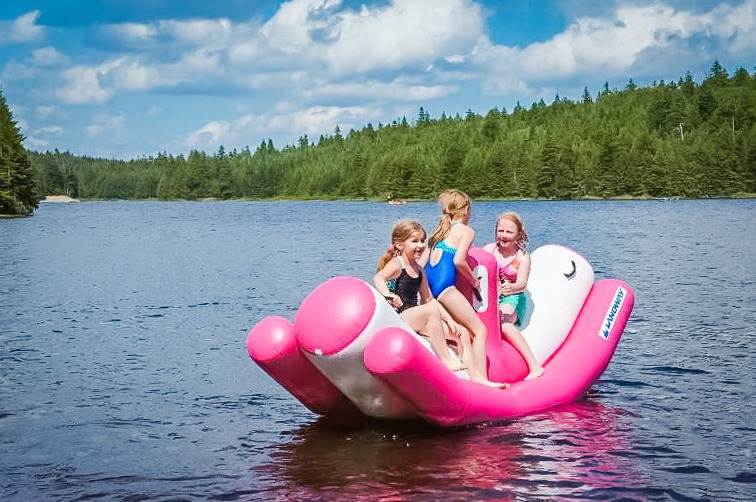 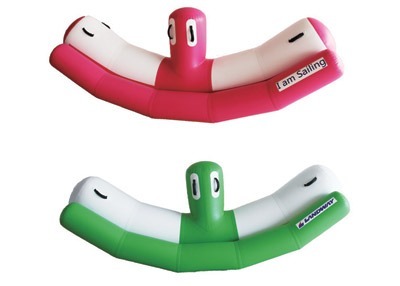 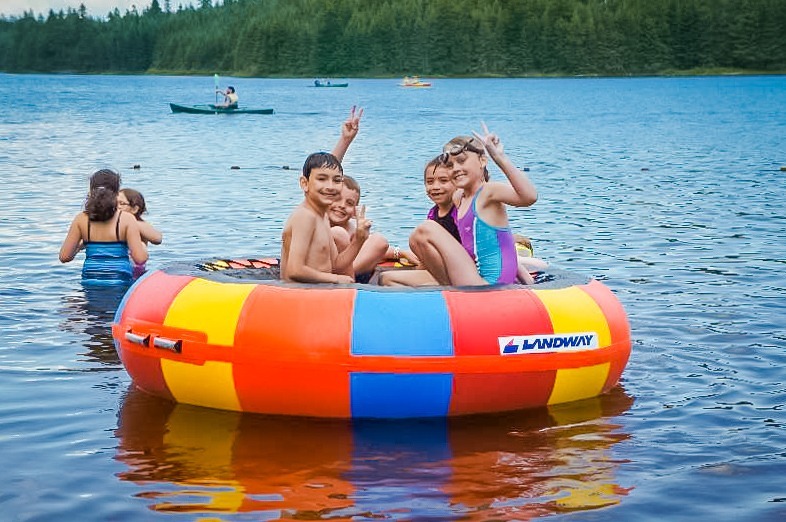 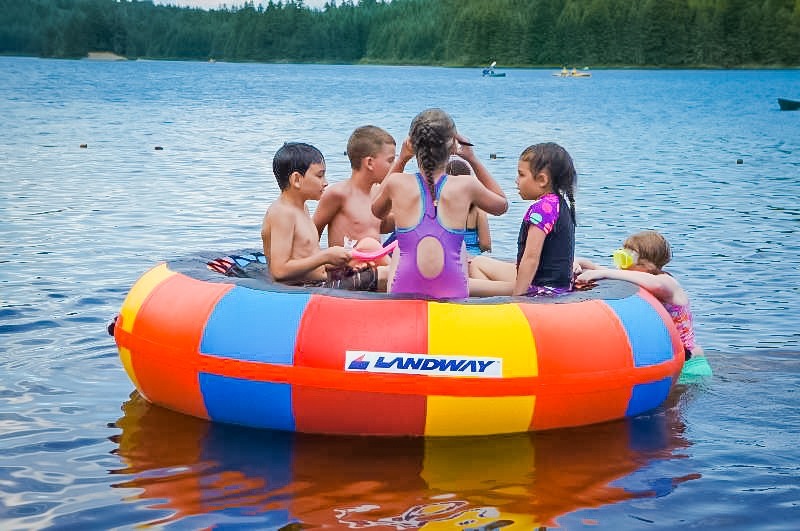 The Landway Inflatable Recreations are giant lounge and playstation that can be used as a soaker or a platform. 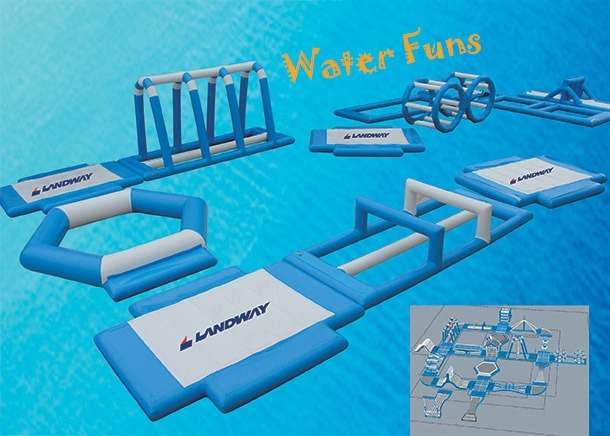 In soaker mode, the interior mesh floor provides an open splash zone for active play or for cool, quiet lounging. 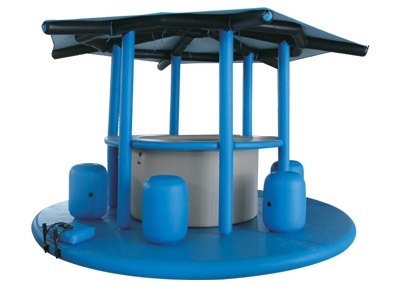 Inverted, the mesh floor provides an airy platform for rest or active play.